After nearly 18 years at our former location on Victors Way, the Mitzel Law Group has moved to a new location at 1590 Eisenhower Place in Ann Arbor. The new office is part of the larger Eisenhower Commerce Center which is a five building complex hosting various professional businesses including accounting, health, and media companies. Over the past year the Mitzel Law Group has been growing and welcomed the addition of attorneys Paul C. Schultz and Sarah I. Prosser to our legal team. The new space was necessary not only to accommodate new personnel but also to accommodate our clients. Moving about a quarter mile east from our former location, we have expanded from 2,800 to 4,800 square feet which has provided much needed room including a larger reception and lobby area, a larger conference room, a second conference room for client meetings, and space for future expansion. The new office is located on the ground level with parking conveniently located directly in front of our office entrance. 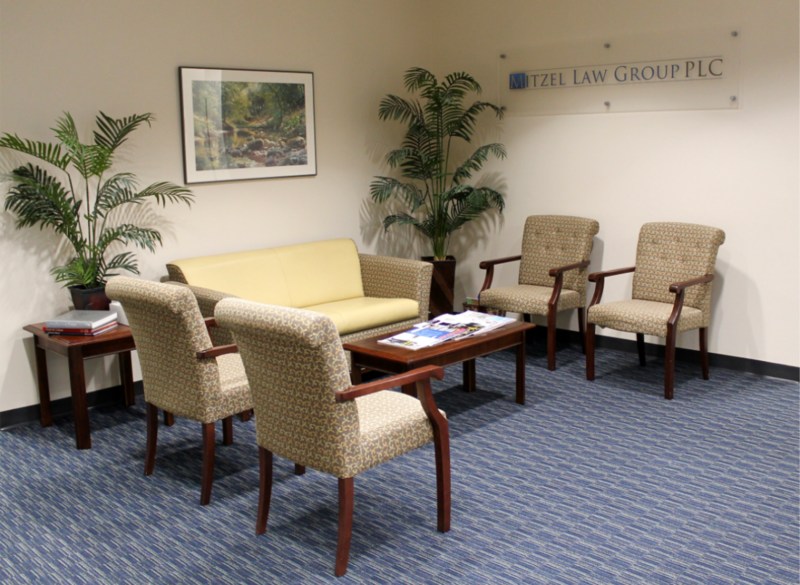 If it’s been awhile since you’ve met with one of our attorneys or would like to stop by and see the new office, please call us at (734) 668-4100. We would be happy to hear from you. Even though our location has changed, we remain committed to providing our clients with the highest level of professionalism and service.